Whether it is for your home or office, we all want to have a better space to do our own thing. Our personal space is where we can be ourselves and showcase our best creative self. We also want to make sure that it feels good whenever we are at a certain place that’s why sprucing up and updating your space from time to time is very important. Having a change of look can also change and widen your perspective just about anything. When you want to update your space, you probably have considered using a dry erase paint for your walls. After all, it allows you to scribble things you have in mind with such ease. Here are 4 ways to use dry erase paint to update your space. Paint one side of your wall with white dry erase paint. There’s nothing more liberating than being able to put your thoughts into words or scribbles on the wall. 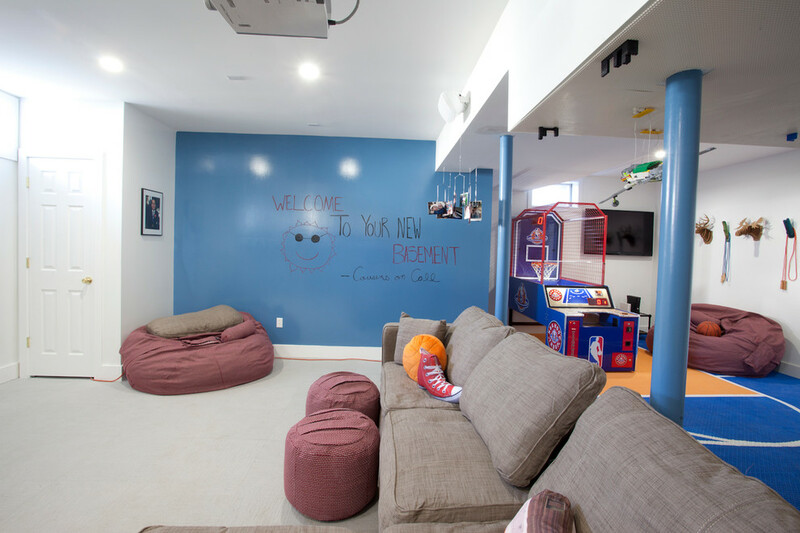 If you want a big space where you can do a lot of brainstorming and planning, one of the best ways to update your space is to paint your wall with a white dry erase wall paint. It’ll make your room appear bigger and you now have a bigger space to put your thoughts and ideas. You can even have your friends and colleagues plan and brainstorm ideas together. Make a dry erase wall or floor in your kids’ bedroom. Kids are a curious bunch. They like to draw on the walls, floors, and just about anywhere else. It may be frustrating and annoying to you especially if you have to clean all the mess every time. But you don’t have to worry about that anymore if you are able to make use of dry erase paint for your kid’s walls and floors. They can now easily use the surface to draw and easily erase it. They can be as creative as they can. And you can also make use of it to draw interesting designs on your kid’s room. Make your desktops a new working space. Perhaps you want a creative way to take notes and list what you need to do. Turn your current working desk into a new working space by painting it with a dry erase paint. Not only will it look great but it becomes even more functional. It’s easy and doesn’t require too much effort. Just get a dry erase paint and paint your desks like a regular painting. Paint the surface of your closet. Another interesting and creative way to do it would be to paint the surface of your closet. It’s a good place to write schedules, reminders, to-do lists as you can check it out while you are preparing to dress up. It will allow you to remember important events as well as information as you come and go all throughout the day. Just make sure to have a dry erase marker with you near it so you can easily erase it off whenever necessary.